If you think our Birdorable birds are cute as adults, what about when they are babies? 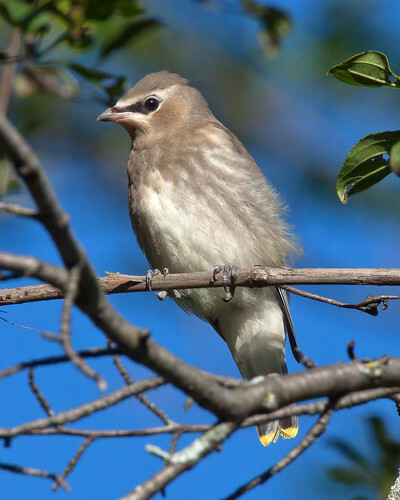 Below are some baby photos (shared via Flickr) of the Cedar Waxwing. After breeding season, these social birds can be found in large flocks, feeding on berries and bathing together in groups. 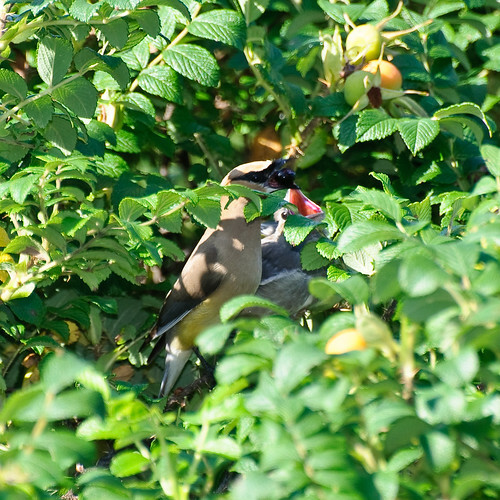 When it comes to breeding, Cedar Waxwings are relatively late nesters, starting activities in June to as late as August. 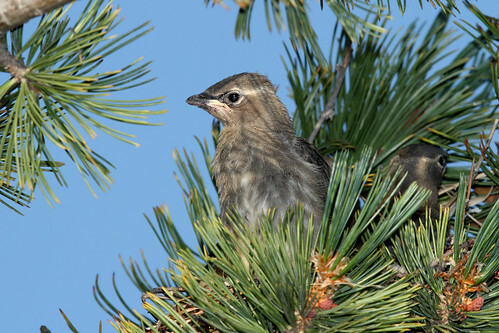 They build cup-like nests in trees, usually in the fork of a branch. 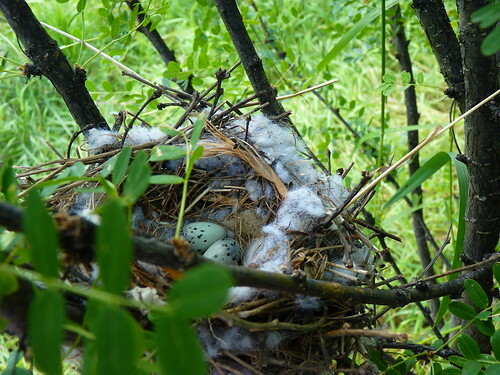 Usually four eggs are in each clutch. Females take care of incubation duties; males stand guard at the nest and provide food for the female. 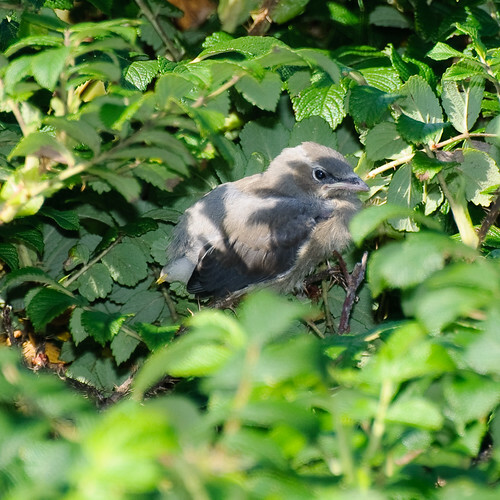 Young Cedar waxwing in nest. by Alan Vernon. 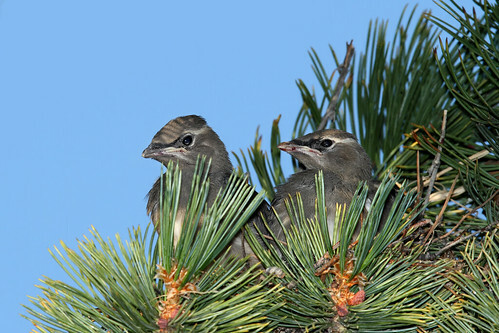 Young Cedar waxwings in nest....#2 by Alan Vernon. Pretty cute, right? 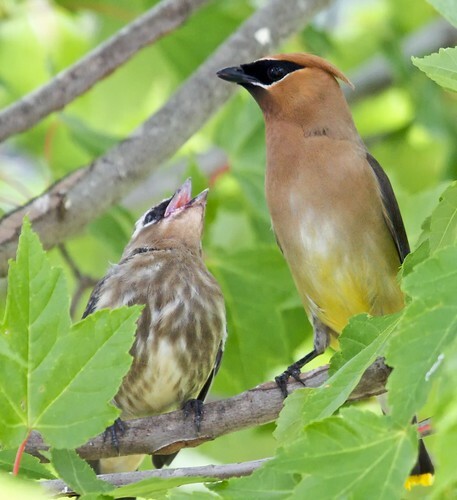 Be sure to check out our Birdorable Cedar Waxwing t-shirts and gifts!